Wondering what to eat at Sri Petaling? 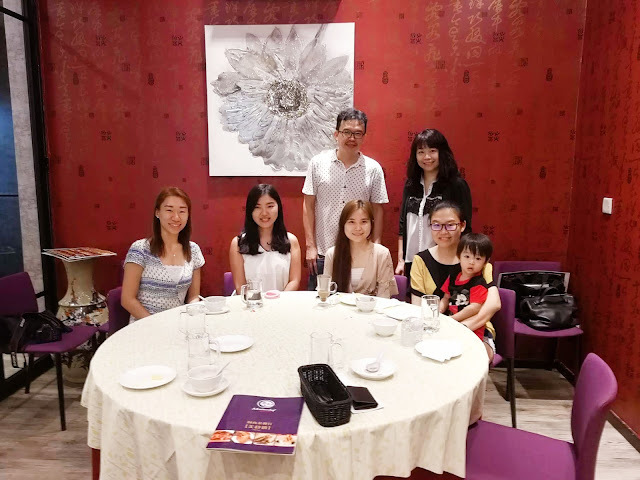 There are plenty of restaurants at around Sri Petaling such as chinese cuisines, western cuisines, Japanese cuisines, etc. So, if you are asking me for suggestion, I would able to advise you on where to hunt for nice food. So today I am having my late breakfast at MasterChef, Sri Petaling. 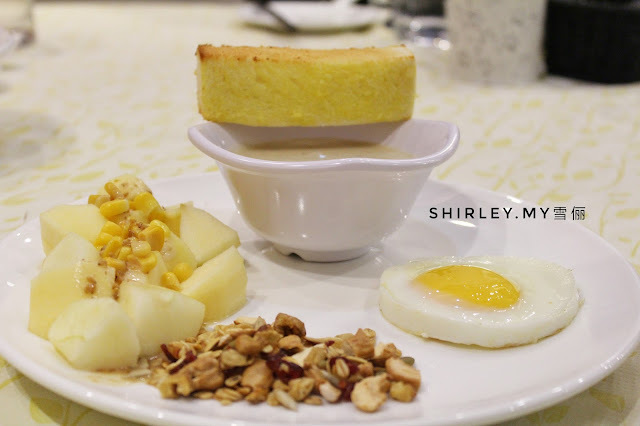 MasterChef offers variety of dishes such as dim sum, English breakfast, rice, noodles, etc. Their menu suits me so much because I can order whatever I wish to eat all in one go at MasterChef! I spot Xiao Long Bao in the menu and the staff has actually highly recommend it to us. It is specially made by the chef and it tastes so fresh and delicious. Remember to consume it fast right after serving because it tastes better. 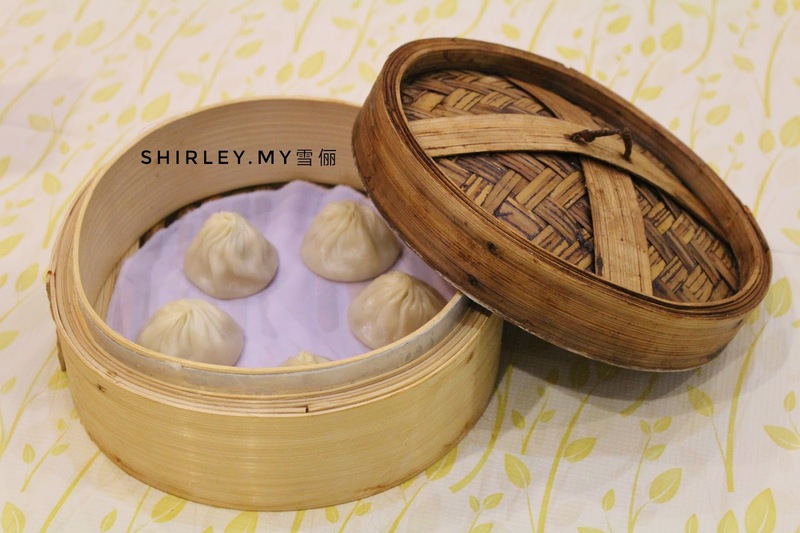 There are two selections of Xiao Long Bao, MasterChef Superior Soup Xiao Long Bao or Crab Xiao Long Bao. Each of them comes with 5 pieces of Xiao Long Bao. I am quite attracted by this lovely dish. The noodle is home made by the chef and prepared with home made onion sauce. The sauce itself tastes pretty delicious. 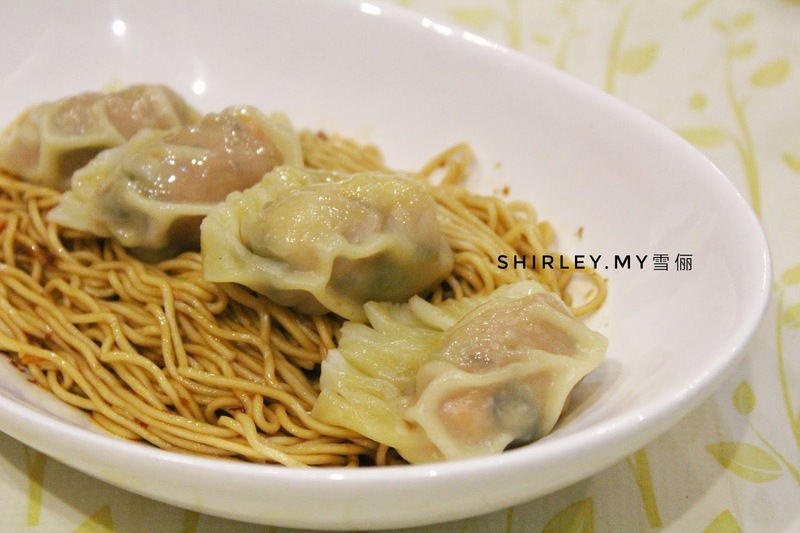 The bowl of noodles comes with 4 pieces of wanton. The portion is pretty enough to make my stomach full. 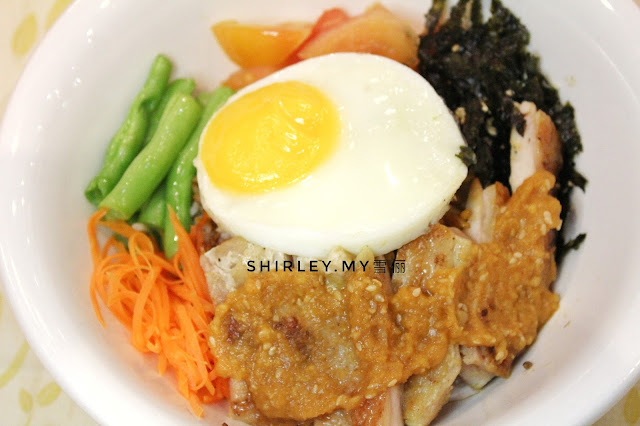 I am getting so excited again when I see plenty of choices of Korean dishes in the menu. It is quite surprising when Korean dishes are found in a Hong Kong Style restaurant. Chef has added in Korean cuisine to meet customer satisfaction. How to eat this? Mix them all together and eat! Simply delicious. If you are looking for a breakfast with fruits, apple salad is a good one. 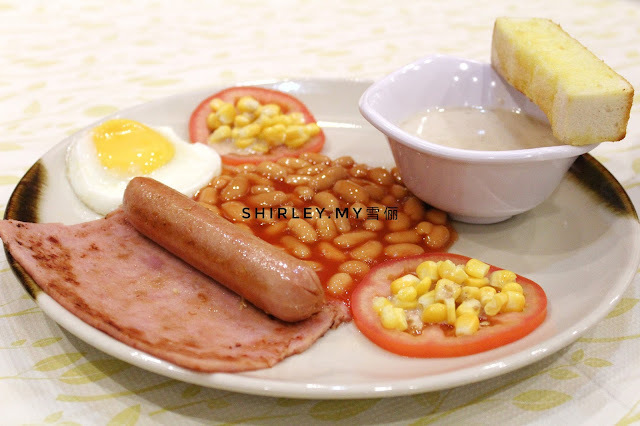 If you are looking some kind of light breakfast, the Cheese Sausage & Ham Breakfast would definitely be your best choice. It is also a good choice for kids. Dip the toast bread into the mushroom soup and eat, nice! Burger!! It is called as GIANT burger is because the slice of meat is big! I pretty love the meat so much because it tastes fresh and juicy. 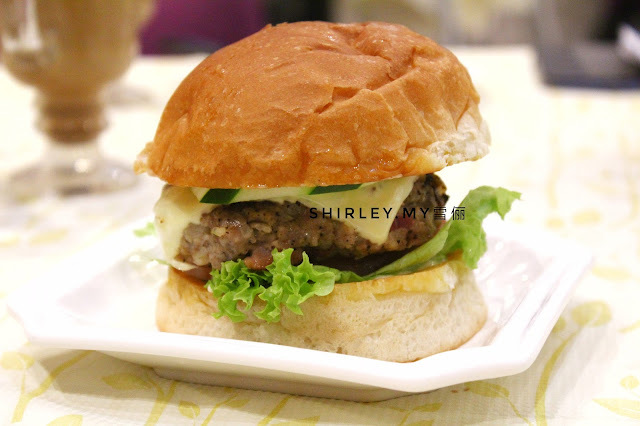 It is very rare for us to get a fresh burger meat in the market but MasterChef did it! The Chef is so creative enough to make the burger meat by himself. Trust me, you got to try this! 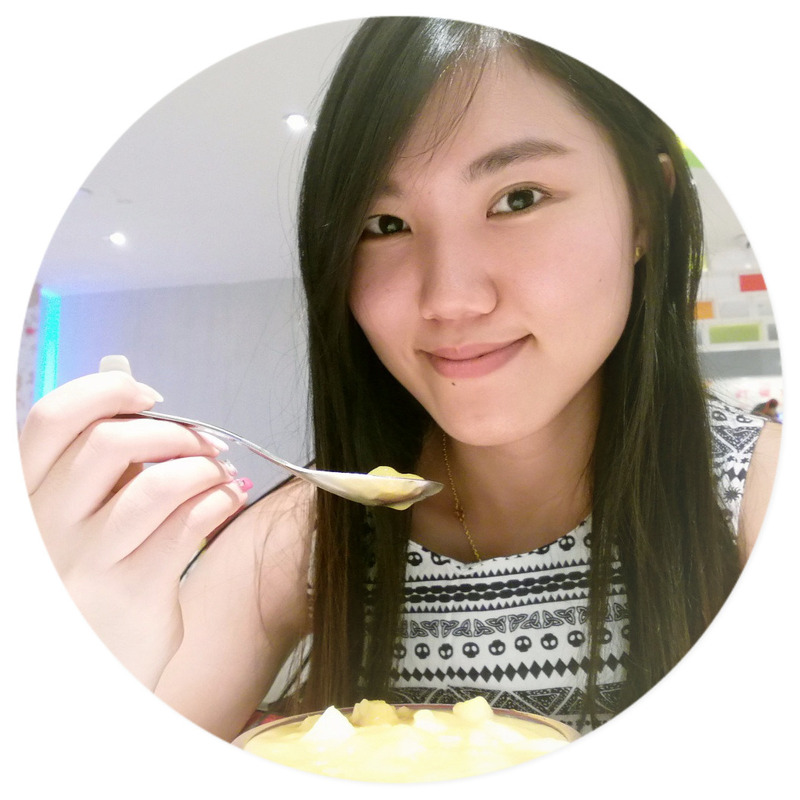 Don't feel like eating anything when you are feeling sick? Well, it would be just nice to have a bowl of porridge to keep your stomach warm. 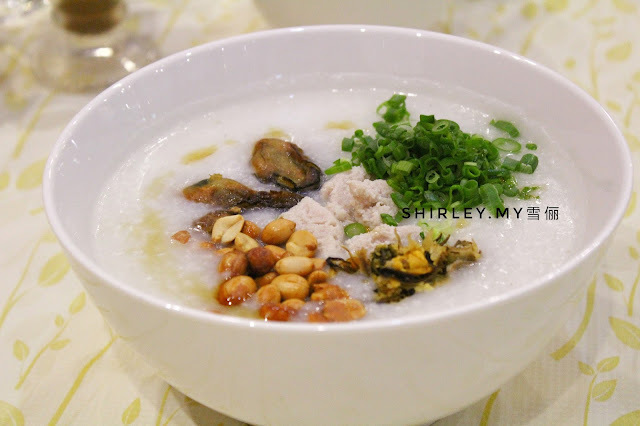 The porridge is topped with groundnuts, dried oyster and vegetables. MasterChef is also serving dim sum! Dim sum is available from 8am to 12pm daily. There is a menu which is full of variety of dim sum. 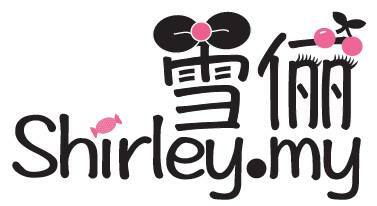 If you want to bring your family to have delicious dim sum, try this! They are all freshly made and served hot. The price range of dim sum is at around RM4 to RM8 per dish. I end my meal with my favorite ice kacang. Wow, the ice kacang is pretty tall served in a bowl. 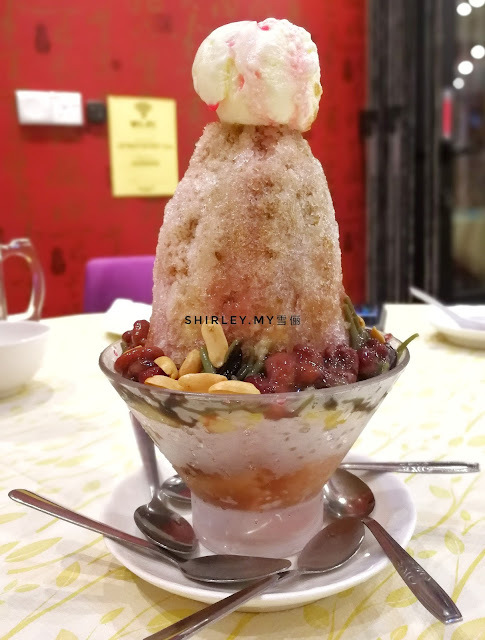 There is a scoop of ice-cream on top of the ice kacang. Address: 38, Jalan Radin Anum, Sri Petaling, 57000 Kuala Lumpur, Wilayah Persekutuan Kuala Lumpur. Business Hour: 8am to 2 am.